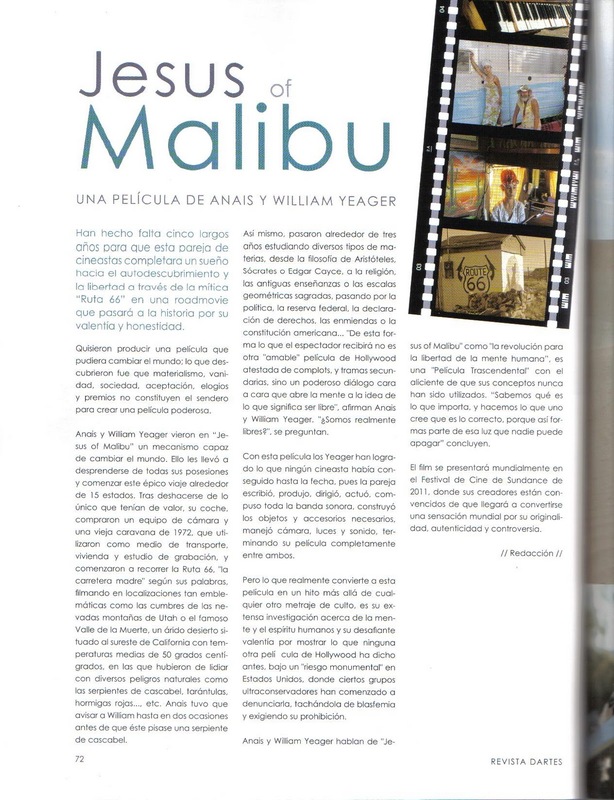 Revolution for the Freedom of the Mind “Jesus of Malibu” an Independent FilmIndependent filmmakers Anais and William Yeager have resurrected and redefined “Revolution” through the production of “Jesus of Malibu” a bold and uncompromising call to action, for all free thinkers. For over 7 days, news outlets from all over the world were wondering who had placed a mysterious grand piano on a sandbar in Miami’s Biscayne Bay and why. 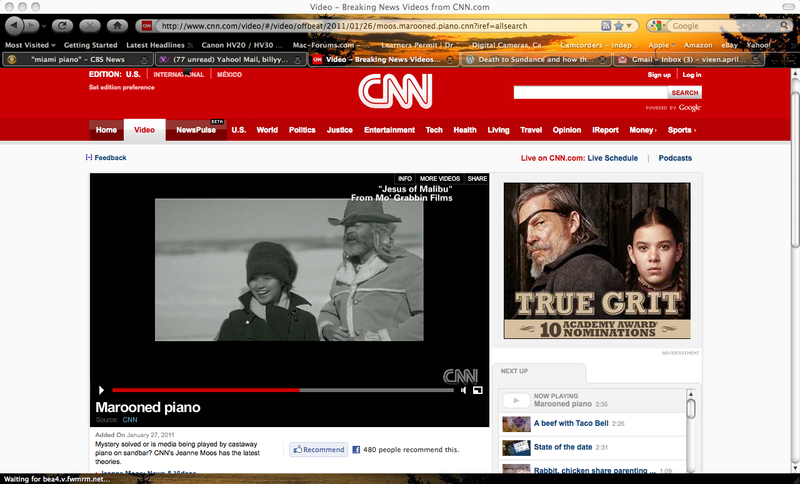 A friend told Billy about the news, and Yeager came to the conclusion that the piano had been placed there as a prank. As nobody was claiming it, Billy and Anais seized the opportunity to share their message and promote their cause.